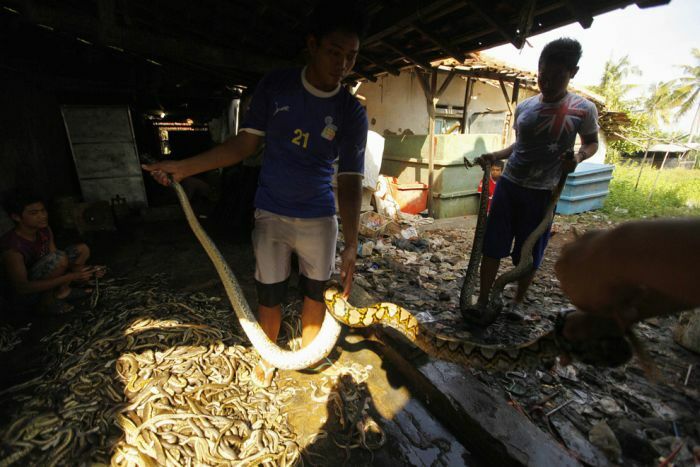 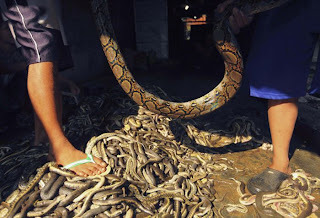 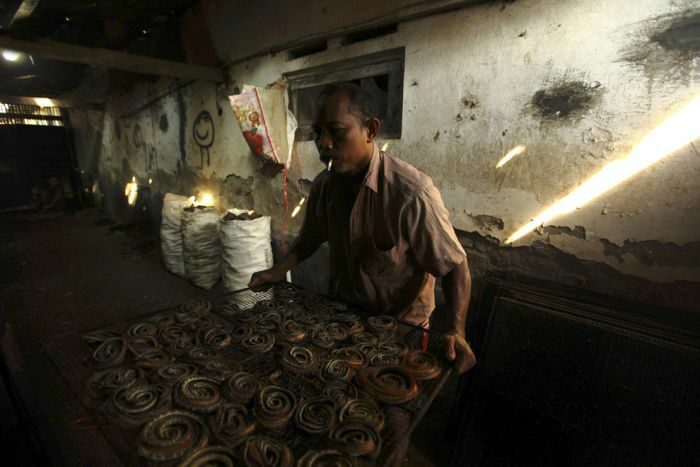 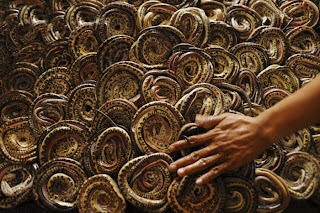 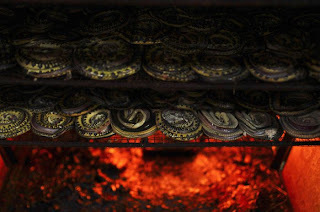 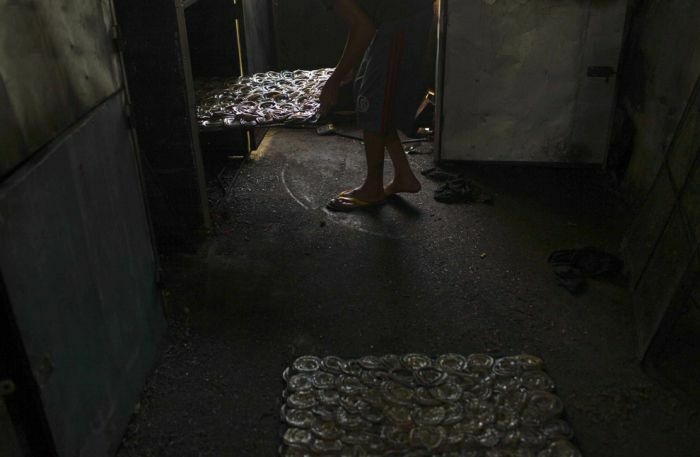 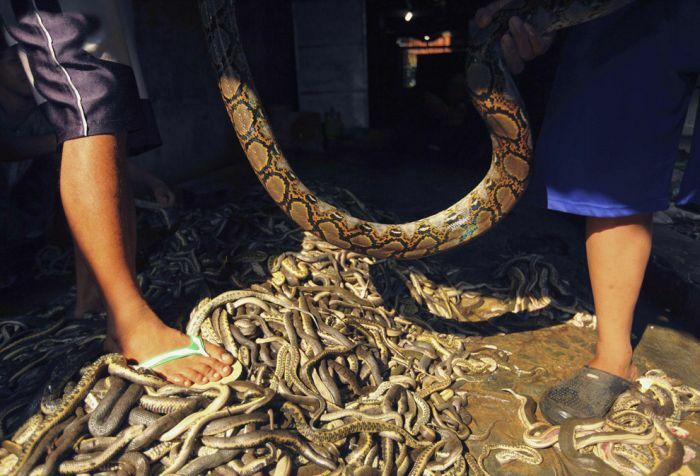 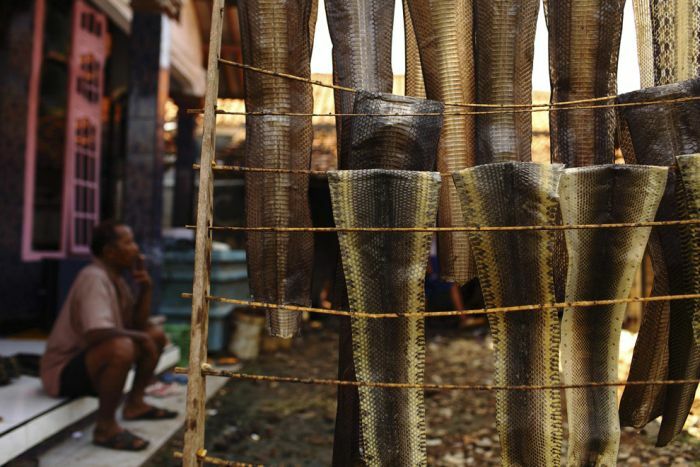 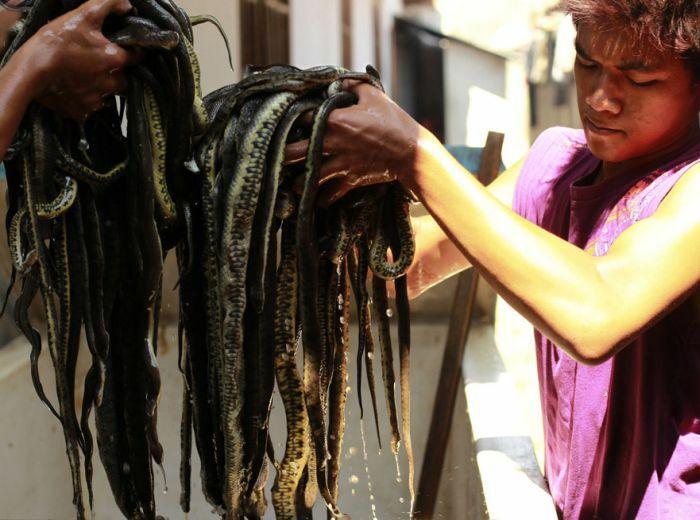 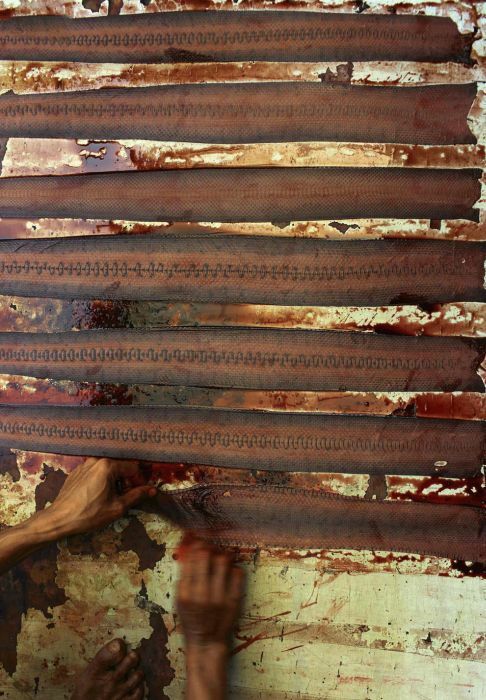 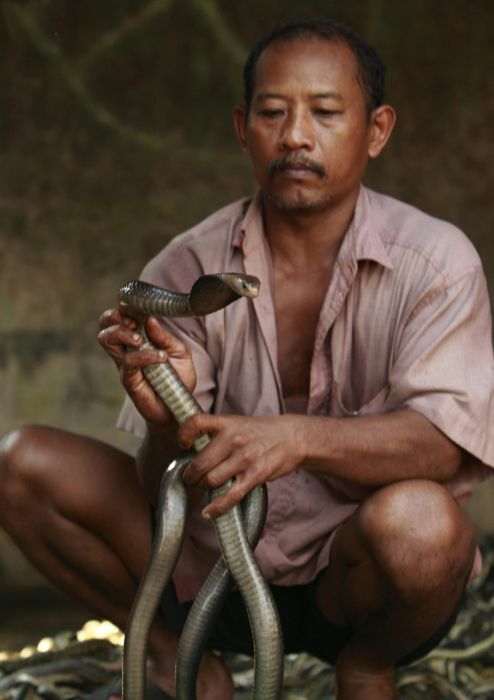 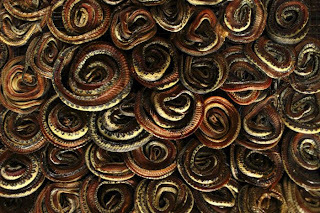 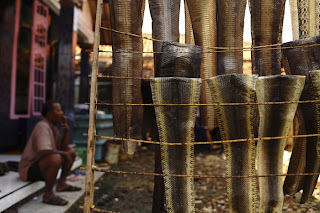 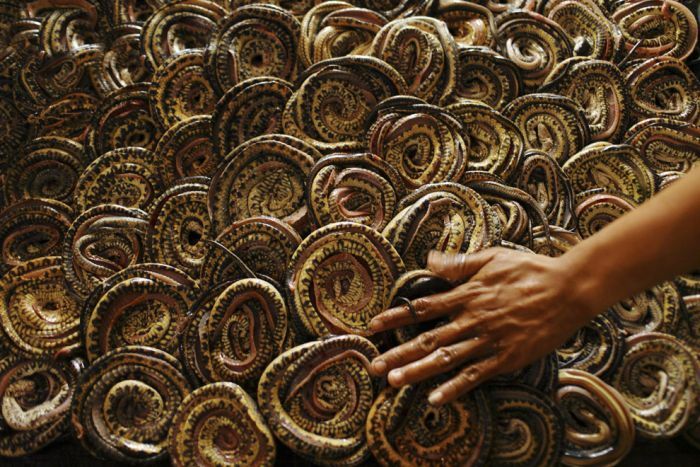 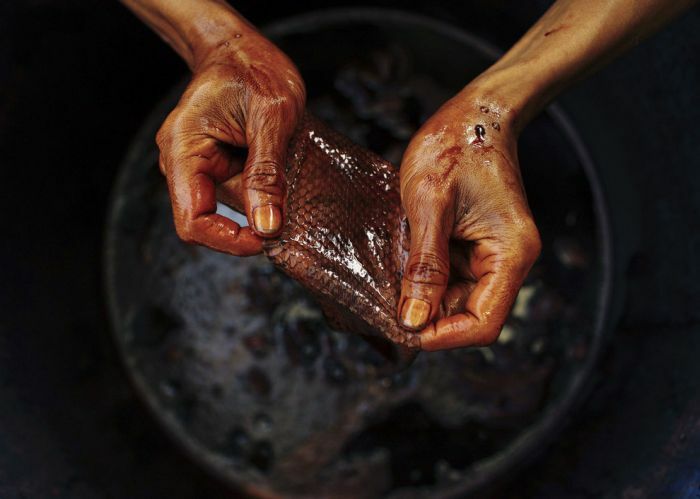 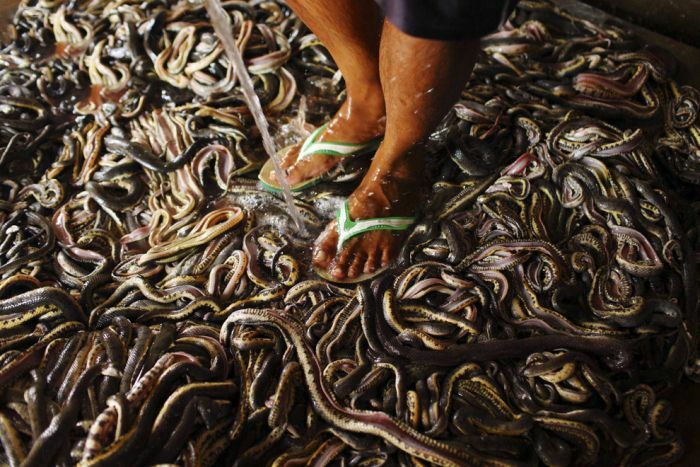 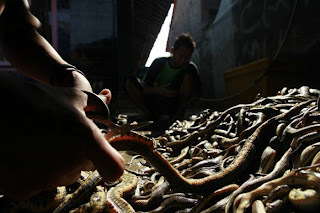 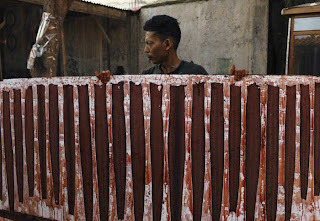 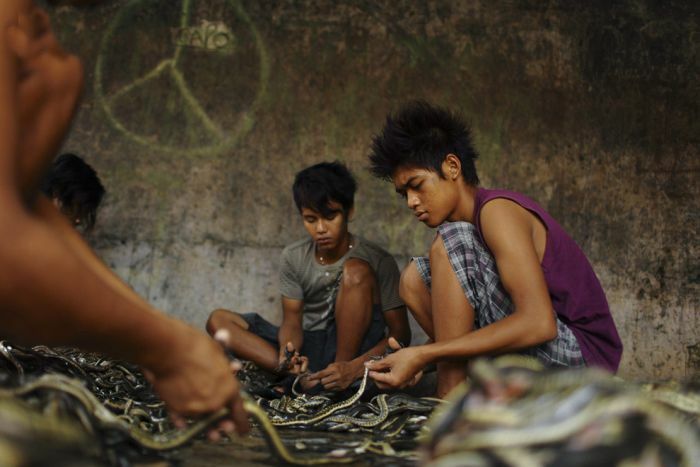 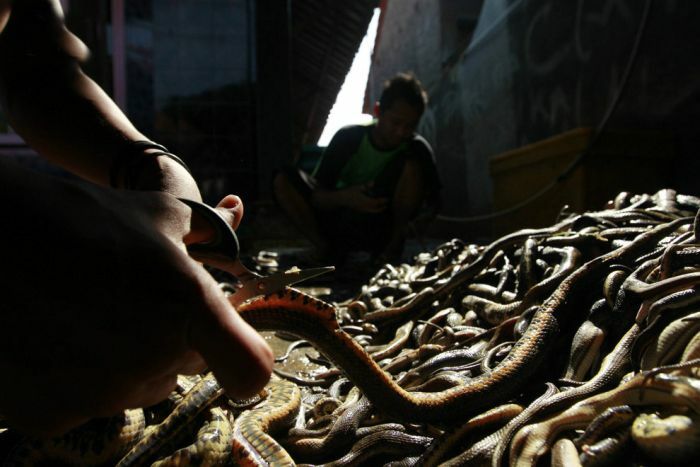 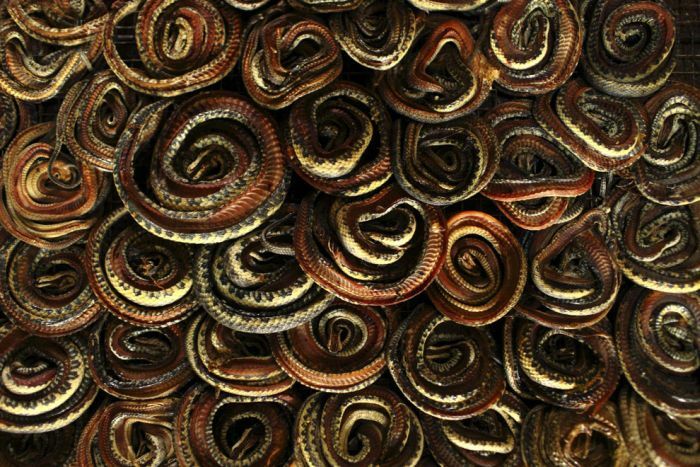 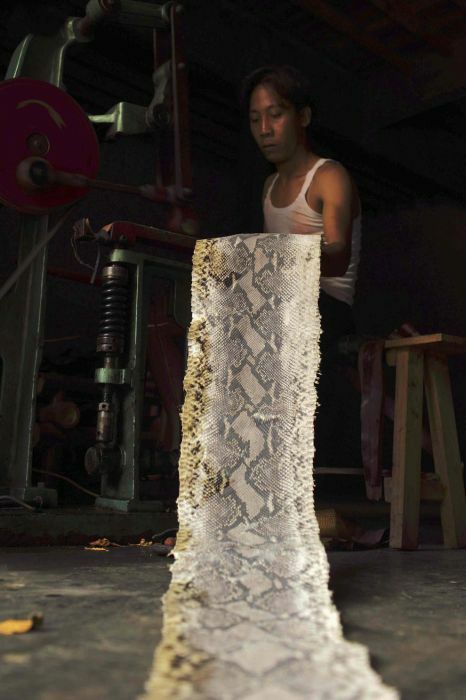 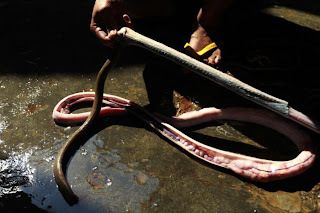 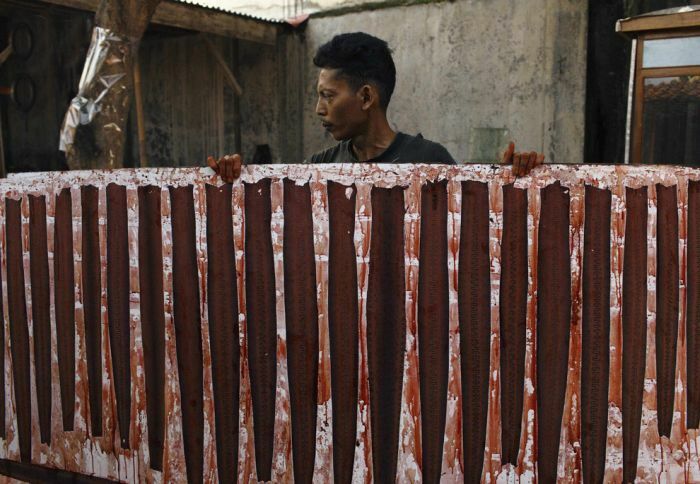 Let's take a look inside a snake slaughterhouse at Kapetakan village in Indonesia’s West Java province. 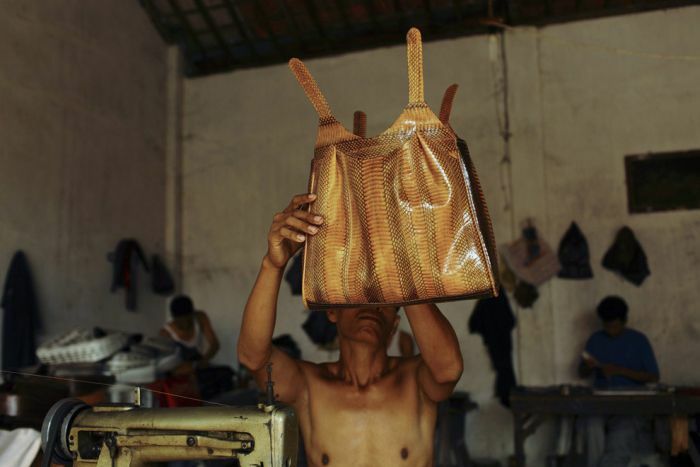 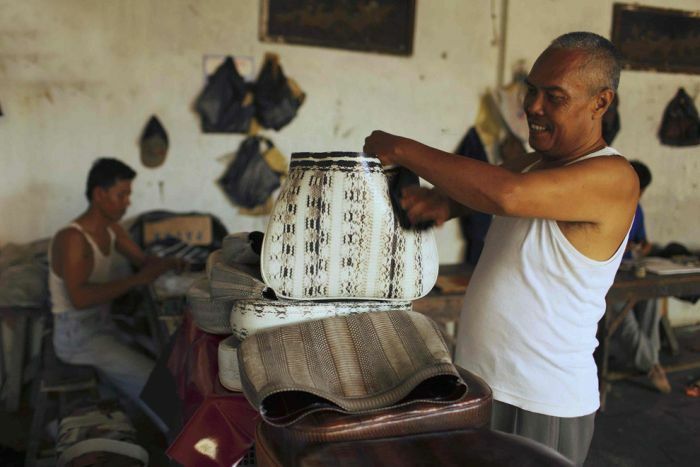 The manufacturing cost of a bag is $15 - $31 depending on its size. The bag cost a lot more on the market. 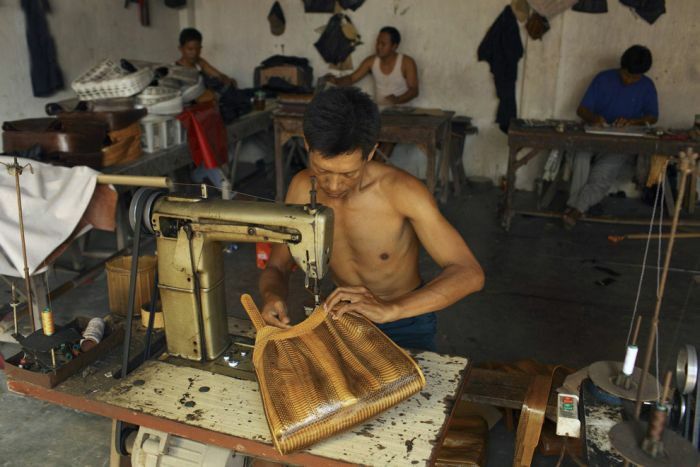 With another year of fashion trends underway, fashion events around the world are providing us with plenty of inspiration when it comes to our wardrobes. The ultimate accessory for any woman, Celine bag for women have naturally been a strong focus of Fashion Week but just which styles are expected to prove popular in 2013?